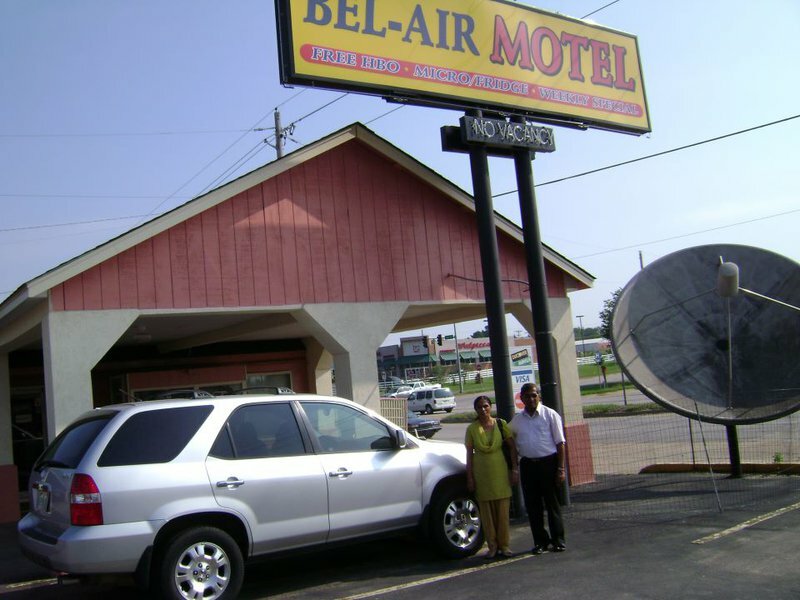 Family owned and operated, the Bel-Air Hotel in Okmulgee provides guests with several lodging options. Customers can enjoy a king room, a two full bed room, or a queen room. Amenities include complimentary cable TV with HBO, a micro fridge and WiFi.